Chapon Import, White Plains NY. Garnet. 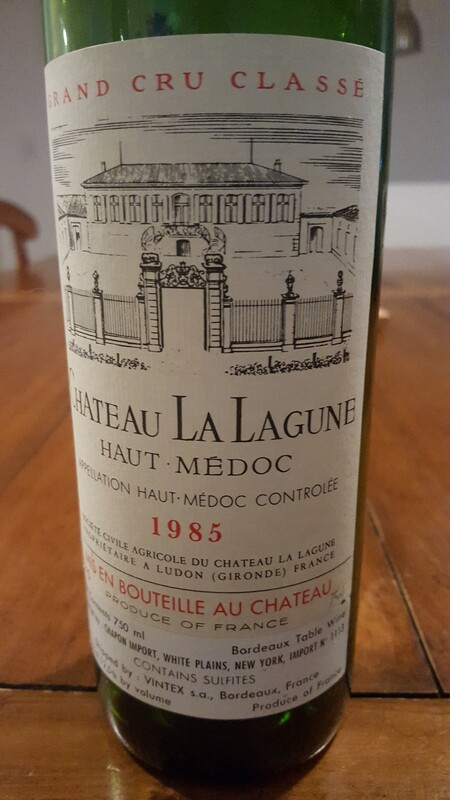 The blackcurrant and tobacco profile of the Haut-Médoc and the elegant dispersal of weight of ’85. In keeping with the vintage, this is still blissfully in love. Now.